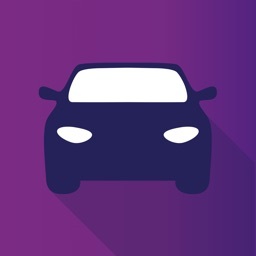 TrueCar: The Car Buying App by TrueCar, Inc.
With TrueCar, buying a new car has never been easier. 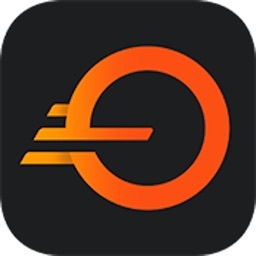 Just input the car details for the one you want, and then you'll see the average price paid for the car across several markets near you. Then you can see what stock TrueCar dealerships have available, and for what price. Find the one you want, lock in the price through the app, and head to the dealer for final negotiations. It's never been so easy to buy a car. 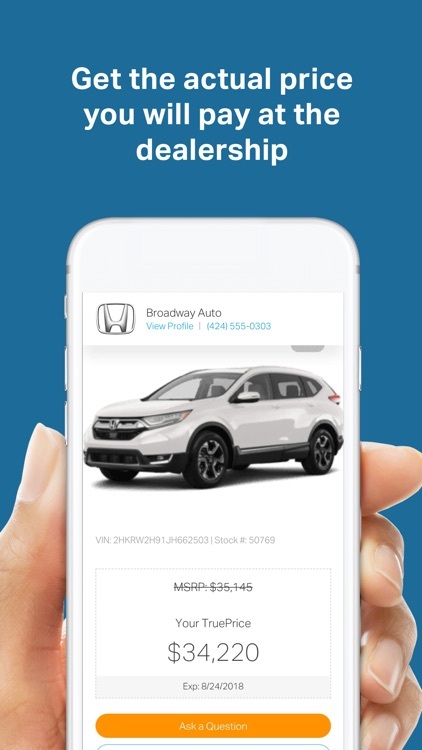 TrueCar is a gorgeous app that not only looks great but also gives you valuable information about the car you want. It's a nice way to get a good deal. 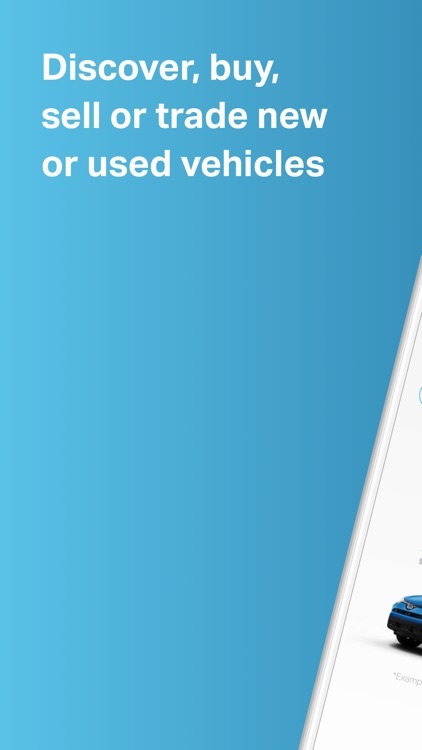 Discover, buy, sell or trade new or used cars with TrueCar—the car buying app that lets you see what others paid and get an upfront price before you even step foot on a Dealer's lot. Our TrueCar Certified Dealers are committed to giving you upfront, discounted prices on every new vehicle they have in-stock—including fees, accessory costs and incentives. Want to know how the vehicle handles? What the stereo sounds like at high speeds? Whether it's "roomy" enough to fit a medium-sized family or a larger-than-average sized dog? We've got you. 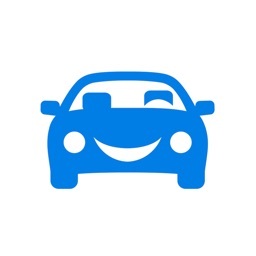 TrueCar has over 1 million ratings and reviews written by verified vehicle owners. All opinions are owner-generated and come from surveys filled out by people who have purchased a specific make and model of car or truck. Whatever you're shopping for, we have owner-generated reviews for it. We're here to uncomplicate car-buying for you, to make it easy, so you’re confident you're going to get the right price on a car or truck you love. 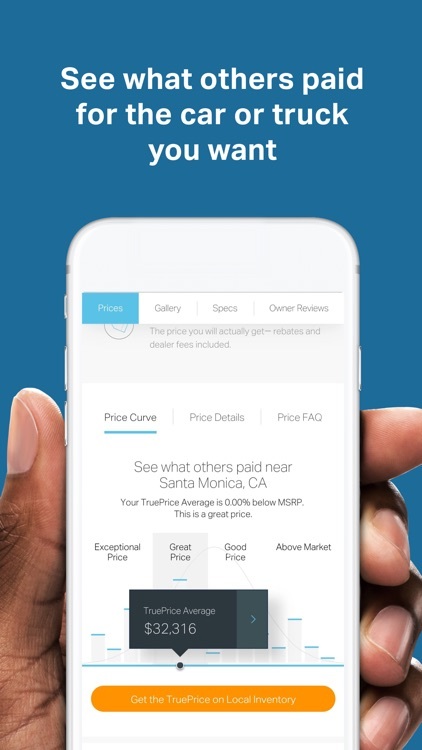 We provide market data derived from over 2 million sales transactions per year across our network of Dealerships nationwide and display it in an easy-to-read "curve" data visualization that lets you know a fair price for any new car or truck. Because of the curve, our Dealers price their vehicles competitively so they won't lose your business. Getting "the price" is probably the hardest part of car-buying. And when we say "the price" we mean that single number that the Dealer is willing to sell the car for—including all the add-ons, features and accessories that make a car worth driving around in. 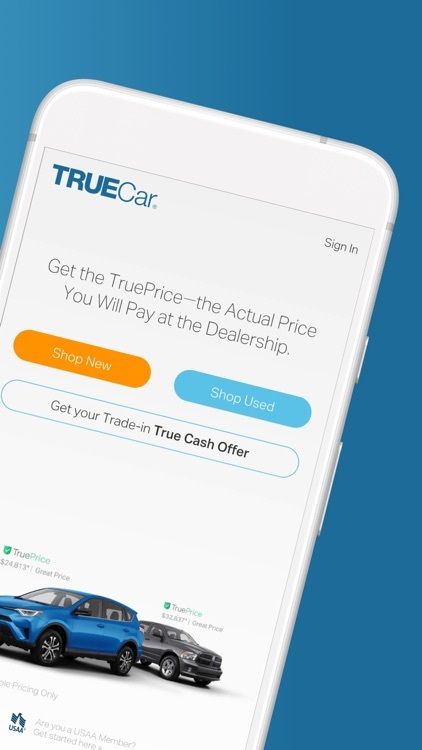 With TrueCar, you can get that price on the car you're shopping for before you even visit the Dealership. You can also get access to upfront price offers on the rest of a Dealer's in-stock inventory when you register. No fuss, no weird math that doesn't make sense, just "the price." 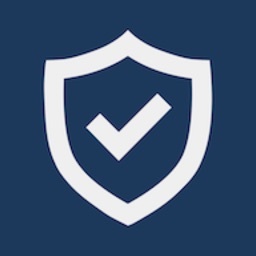 When you use TrueCar, our Certified Dealers are dedicated to honoring the price they offer through TrueCar—which includes all the incentives that you qualify for bundled together to get you the maximum amount of upfront savings on a car or truck. 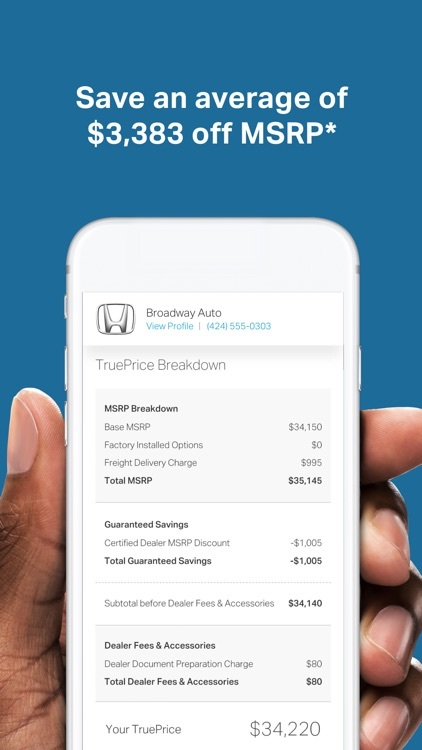 On average, TrueCar users save $3,383* off of the manufacturer's suggested retail price (MSRP), famously known as the "sticker price." * Between 7/1/17 and 9/30/17, the average savings off MSRP presented by TrueCar Certified Dealers to users of TrueCar powered websites, based on users who configured virtual vehicles and who TrueCar identified as purchasing a new vehicle of the same make and model listed on the certificate from a Certified Dealer as of 10/31/2017, was $3,383. Your actual savings may vary based on multiple factors including the vehicle you select, region, dealer, and applicable vehicle specific manufacturer incentives which are subject to change. 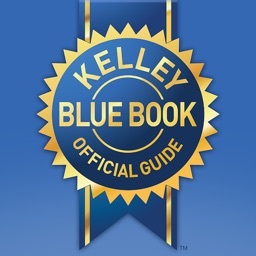 The Manufacturer's Suggested Retail Price ('MSRP') is determined by the manufacturer, and may not reflect the price at which vehicles are generally sold in the dealer's trade area as not all vehicles are sold at MSRP. Each dealer sets its own pricing. Your actual purchase price is negotiated between you and the dealer. 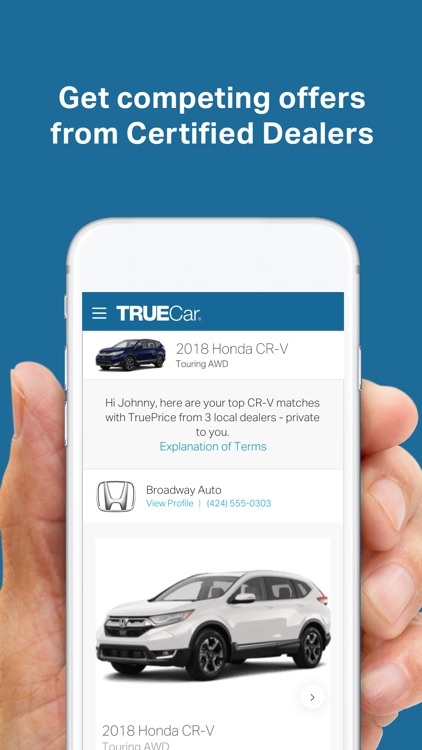 TrueCar does not sell or lease motor vehicles. 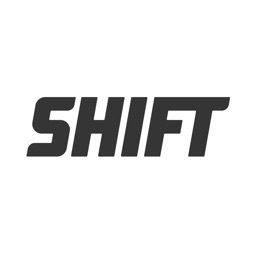 Copyright ©2018 TrueCar, Inc. All rights reserved.